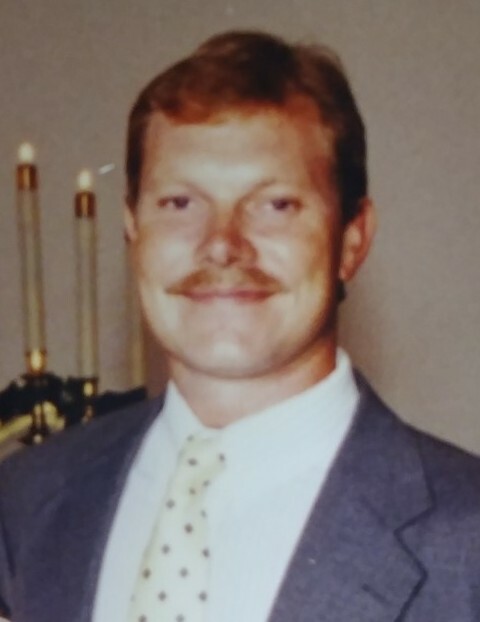 Daniel Gilbert Meier, age 50, a longtime resident of the Charlotte, North Carolina area, died unexpectedly Wednesday, November 07, 2018. Dan was born to Gail Meier, on November 25, 1967 in Saint Paul, Minnesota. He was a loyal friend, proud Eagle Scout, Army veteran, brother and son. Dan is preceded in death by mother, Gail and sister, Stephanie. He is survived by siblings, Suzette, Shelly, Samantha and Duke; many nieces, nephews and cousins. There's still time to send flowers to the Graveside Service at the Fort Snelling National Cemetery at 10:35 AM on May 10, 2019.